Medals will be awarded to the 1st, 2nd and 3rd placed crews. All crews will receive memorial medals. The entry fee must be transferred by the participating team by the entry deadline. For those teams who have not transferred the entry fee within the specified deadline, the Organizing Committee may refuse the participation. Teams that do not settle their entry no later than 15 days before the race will be automatically excluded from the competition. Please ask for your invoice in case necessary before the payment deadline. The organizer as base scenario will issue the bill for the participating teams after payment has arrived. For international payments we encourage usage of services like Transferwise – to keep costs at minimum. For more information contact us (to get related e-mail address). For accommodation options please contact zitavimi@gmail.com us in due time, or select from our partners in the Accommodation menu. There are no age limitations, except for the U19, U17 crews. All time measurements and race tracking will be done by licenced rowing judges and certified time measurement system. For split times and finishing time a photofinish system will be used. All costs for participation in this event will be entirely by the participants and/or their clubs. The organizer will provide one meal for all participants. All participants must be able to swim, insured against any accidents which may occur at this event, and be medically fit, which will be confirmed on the verified registration form signed by the responsible club representative. 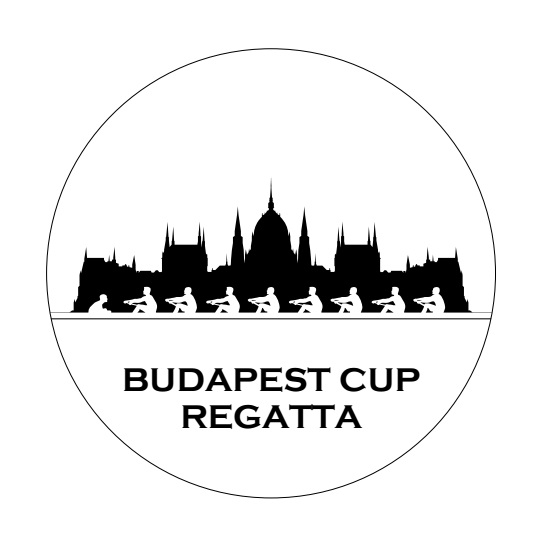 The organizer does not accept responsibility for any loss, damage or injury which may occur during the regatta or is associated with the regatta.